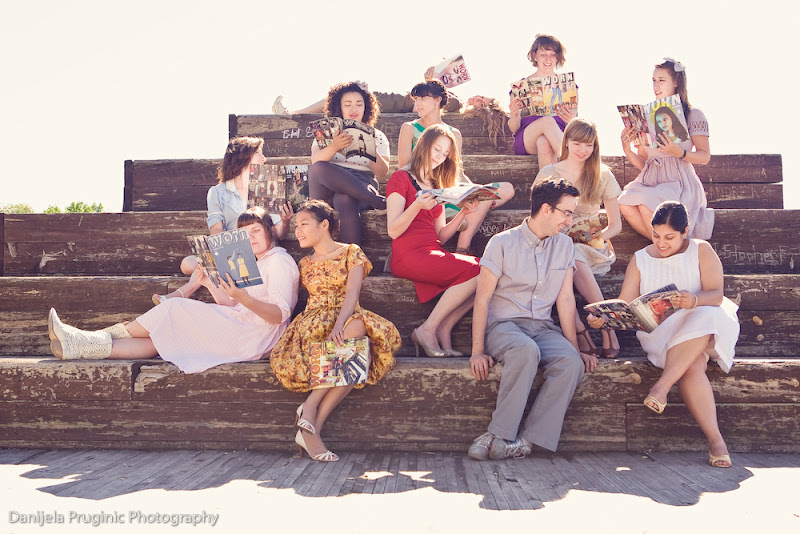 A few weeks ago, I had the pleasure of working with the crew of Worn Fashion Journal again for some stock imagery celebrating the 10 issues of Worn. 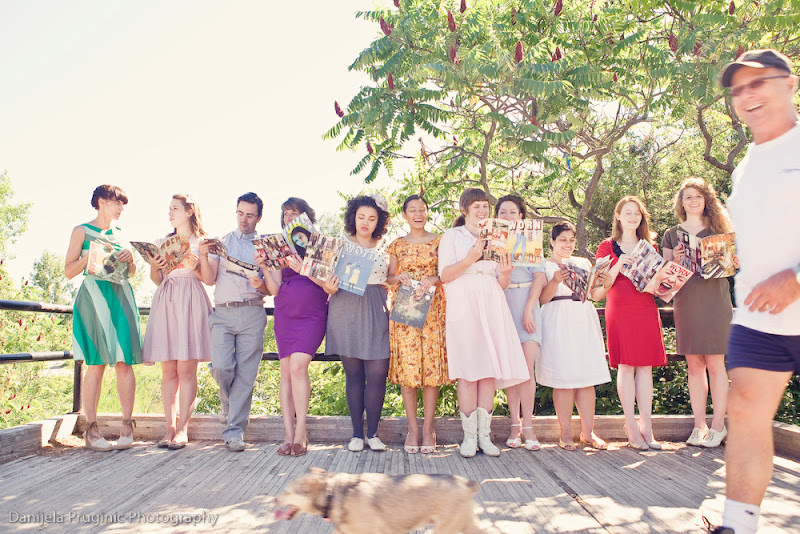 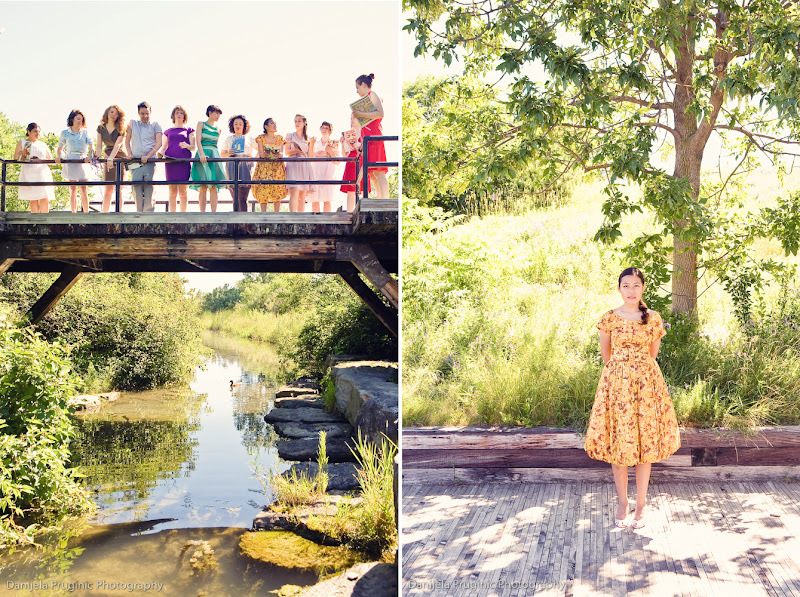 It was a hot day, but the ladies (and one gentleman) all came dressed for a fun, colourful shoot. 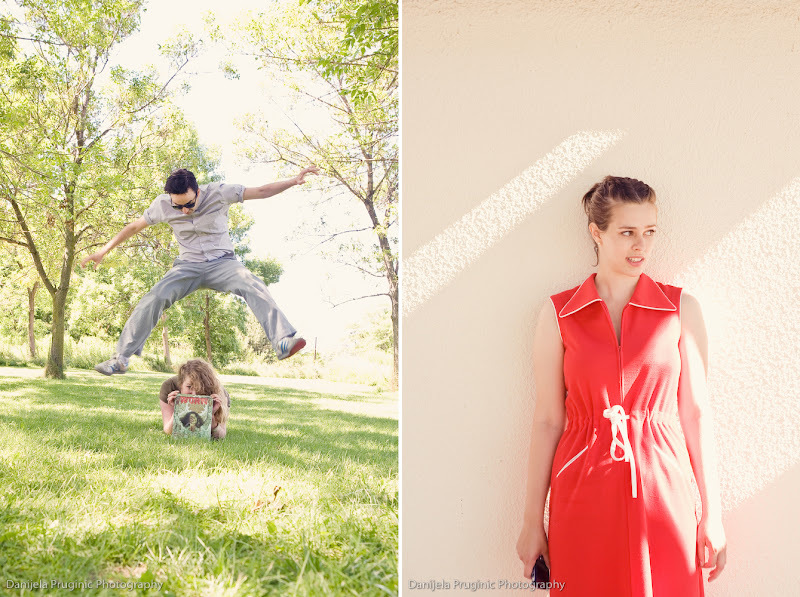 Here are some outtakes and faves from our day.